The Poetry Salon of Seattle (Salon Poezji) invites poetry buffs to a poetic happening Poetry Connects People. My Favorite Poem, encouraging everybody to bring and share their beloved poems. Constantine Sokolov, a Russian bard who writes his own lyrics and music is going to perform his songs, joined in one of them by Marzanna Bachowska, a well known and liked local Polish singer. Polish presence at the Ethnic Fest organized by the St. Louise Parish in Bellevue has a tradition going back decades due to Stan & Lois Leszczynski and other Polish Eastside families. This year the Polish School on the Eastside (located at the St. Louise School) is presenting Polish food, traditions, crafts etc. Besides variety of foods and exhibits from 15+ communities, the Festival also features dances and songs from several communities such as German, Philippino and Mexican. This is a popular dance evening at the Polish Home with a guest DJ coming from Portland. The kitchen will be serving snacks and sweets, the bar will be open for the occasion. Where: at the Polish Home; tickets $15 regular, $12 PHA members, $10 students. 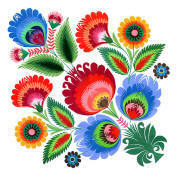 Where: at the Polish Home; tickets $12 regular, $8 children (12 and below), kids up to 3 years old free. Even though the venue is the Seattle International Children Festival, Warsaw Village Band also gives a special concert for teenagers and grown ups late in the evening in the Seattle International Nights series. 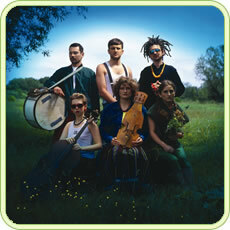 This folk revival band with 6 young virtuoso musicians skyrocketed to the top of the charts in Europe and won, among others, 2004 BBC-3 World Music Award for Best Newcomers. They bring ancient Polish melodies, the old white voice signing style and instruments into our techno era with passion that moves everybody. Classically trained pianist Adam Makowicz is a Polish jazz virtuoso based in New York, NY. In his career spanning 50 years he was a soloist with National Symphony of Washington and the London Royal Philharmonic and also issued countless albums including recent Reflections on Chopin, Songs for Manhattan and From My Field. His concert will be introduced by a renown Seattle jazz expert, Jim Wilke. A reception with wine etc. will follow the recital. Organized by the UW Polish Studies Endowment Committee. Where: Sherman Clay Steinway Salon, 1624 Fourth Avenue, Seattle, (206) 622-7580; required donation $30 regular, $15 students; reservations Ewa Poraj-Kuczewska (206) 362-3829, or at Ekuczewska@PolishStudiesUW.org. A special guest to the Seattle International Children Festival, Warsaw Village Band gives three children shows in the mornings. This folk revival band with 6 young virtuoso musicians skyrocketed to the top of the charts in Europe and won, among others, 2004 BBC-3 World Music Award for Best Newcomers. They bring ancient Polish melodies, the old white voice signing style and instruments into our techno era with passion that moves everybody. This is a warm celebration organized by Anna Bieniek and the Polish Scouts group (mostly of Cubs age). The children perform appropriate songs and recitations and everybody is invited to come and have some fun. There will be an informal reception afterwards and the Polish Home restaurant that is open for the occasion invites to a family dinner. If you missed it the last year’s sold out event, here is your chance to enjoy a tradition which goes back millennia. The Polish Choir Vivat Musica invites everybody to a joyful evening of music, good food and wine. You can sing along merrily with the members of the Choir and their special guests. The bar at the Polish Home will be open and deserts available as well. 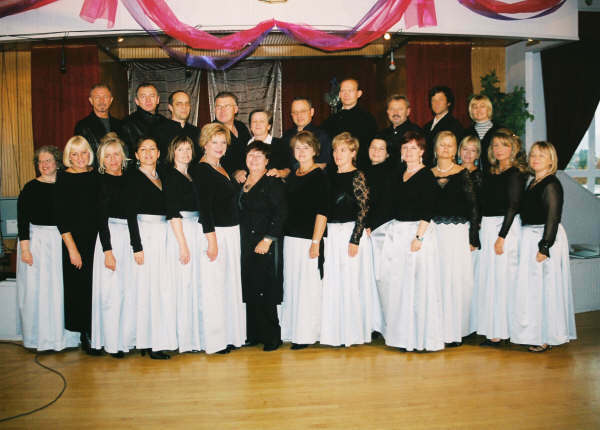 The evening is a fundraiser for the Choir to go to the Polonia Choir Festival in Koszalin, Poland, in July 2006. Gang Marcela is a popular Polish band led by Marcel Trojan that started and was noticed in mid-1980s, then made a popular comeback in mid-90s. 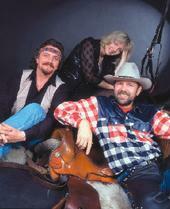 Their signature music style is country with Polish melodies and motifs. They also produced very popular CDs with Christmas carols. Where: at the Museum of History and Industry (MOHAI). Please note – the access from Montlake Blvd through McCurdy park neighborhood is blocked off now, take E Lake Washington Blvd and 24th Ave E to MOHAI entrance. 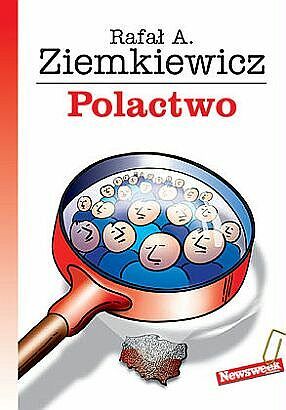 The book for the meeting is Polactwo by Rafal Ziemkiewicz, published by Wyd. Fabryka Snow in 2004. 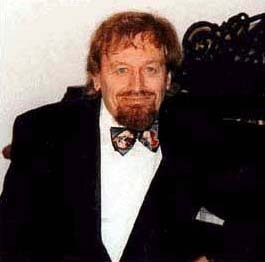 Ziemkiewicz is a freelance journalist and author of 4 books. Polactwo is a scorching and frequently funny criticism of attitudes and politics of contemporary Poles. The book is available on the internet. Please see the club website for more details. 14th Seattle Polish Film Festival started with a very impressive rooster of films and guests over the first weekend. It continues over May 5-7 weekend with another strong line up and with guest directors Engler and Falk. An additional attraction is the exhibition From Festival to Festival viewable at MOHAI during the Festival. The exhibit prepared by Krzysztof & Eva Poraj-Kuczewski features photos, posters and programs from the 2005 PFF in Gdynia, Poland. There is also a smaller exhibition of Polish movie posters prepared by Ryszard & Maria Kott at Jerzy’s coffee in Redmond. Polish poster art is a world wide phenomenon. Jerzy & Eva Radka, owners of Jerzy’s Coffee invite to the opening night for the Polish movie poster exhibition promoting the Seattle Polish Film Festival. The exhibition features 10 posters from the poster collection of Ryszard & Maria Kott by such masters as Walkuski, Sadowski, Pagowski, Swierzy or Gorka. Where: Jerzy’s Coffee, 16727 Redmond Way & Cleveland St (behind Exxon gas station), Redmond; April 10 till May 10, 2006; admission free and you can always buy a good coffee or chai!.